The band has spent the last year touring around the world and is currently in the process of writing songs for their third full length studio album. 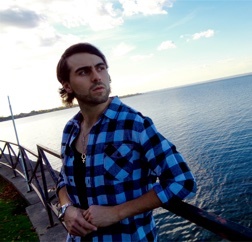 Jeremy expressed that he will always have a love for Hamilton and local venues, however, with the band’s recent demanding schedule, his favourite thing to do when back in The Hammer is to simply relax. When discussing Monster Truck’s newest single “For the People”, Jeremy spoke about often feeling responsible for influencing and uniting people in a positive way. He explained that lead singer Jon Harvey is very passionate about creating lyrical content that expresses a message of unity. Jeremy stated that although it can sometimes feel like we have reached a “point of no return” today, it is the band’s hope to make a difference through messages of inclusiveness and love in music. When discussing the current state of the music industry, Jeremy was passionate about how important it is for all media platforms to express a true and honest voice. He explained “I wish they would just stop switching things up and trying to get things back to where they were 5 years ago..they should just stick to what they believe in.” Jeremy stated that he wished the media would focus on diversity in their daily music playlists, instead of “playing the same song every 3 hours”. The Monster Truck guitarist spoke openly and genuinely about his opinion on the current state of music and expressed what it is like to be one of the few true rock n’ roll bands in Canada. 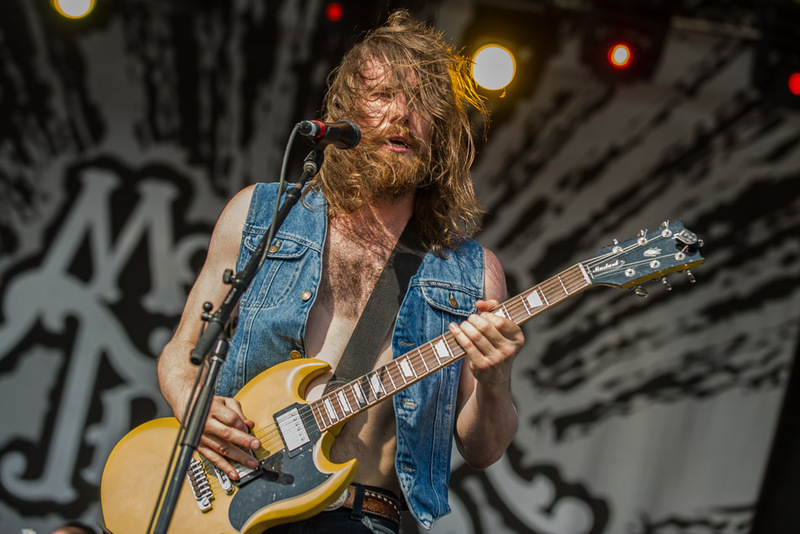 Although it can be a little discouraging sometimes, says Jeremy, the band [Monster Truck] has no plans of conforming to the industry’s heavy demand for pop music. “We’re kind of just letting it happen. It’s going to happen around us, but we’re going to stay the course.” Jeremy explains that it is important to not let down fans by simply following what everyone else is doing in the industry. With today’s media often dominated by artificiality, It was extremely refreshing to hear an influential artist speak honestly about their feelings and the music industry. Jeremy and Monster Truck are clear advocates of classic music, rooted in truth and positivity, and Hamilton is proud to call them one of our hometown favourites. Listen to the full interview with Jeremy Widerman below! Keep up with the latest updates on Monster Truck by visiting: www.ilovemonstertruck.com!